Thanks to NetEnt gaming factory today you can play Wish Master free slot which is equipped with the excellent video graphics, beautiful animation effects and the thematic Arabic soundtrack. Like a the majority part of PC video slots, Wish Master is provided with 5 rotating reels and 20 permanent active lines. 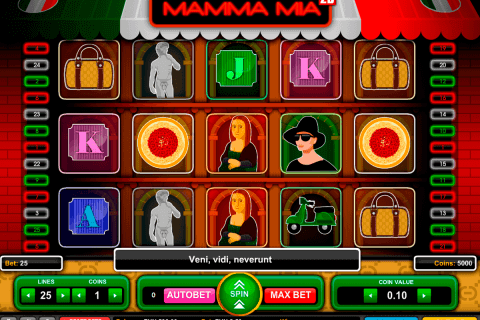 The maximal bet per one spin can reach 100 Euros. Canadian players will be glad to discover within the gaming process enhanced symbols, special features, extra multipliers and the game of free spins. 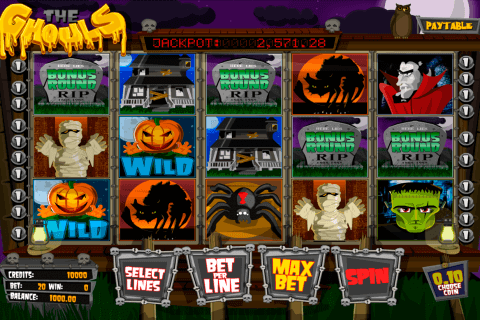 For the luckiest gambler this video slot has prepared the incredible jackpot recompense of 900 000 coins. You may also try your luck and skills playing this slot machine in any of the Canadian online casinos represented in the recommended list. After beginning opening the gameplay you will notice on the reels various strange masks with precious stones. The values of the playing cards are also presented in the game. In the reviewed slot the successful combinations are created in the identical way as in other NetEnt free slots with instant play. The winning line must contain at least 3 characters starting from the leftmost reel to the right. The payment is calculated in the following way: the current bet is multiplied by the coefficient of the combination which can reach x750. You will play slot with a couple of enhanced symbols. The Wild character’s task is to interchange the missing icons helping to pay for the highest combination on a line. Belonging to the best slot games with free spins, Wish Master features the Scatter symbol. It drops out in any place of the screen and triggers 10 spins with a current bet. 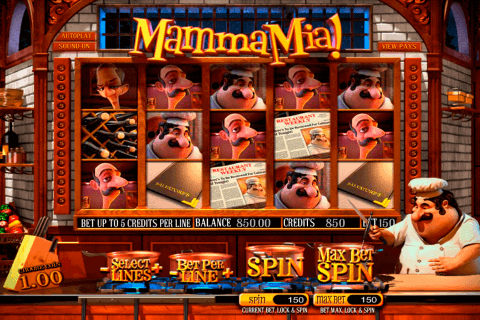 During the game of free spins the Wild begins to perform special functions. 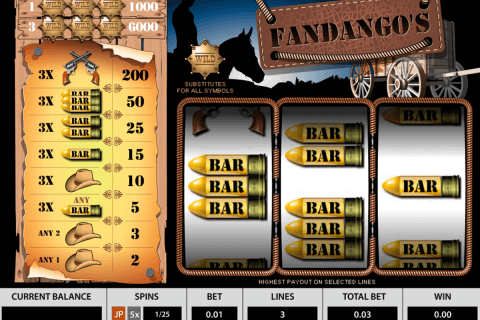 On this stage of the reviewed casino online game 1 or 2 icons turn into the Wild. Any Wild can expand through the whole reel. One reel will be always occupied with the Wild. The payouts are calculated with x2 and x3 multipliers.